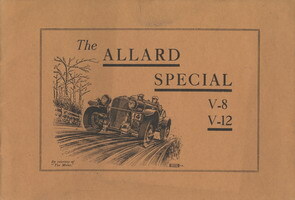 The Allard Brochures. High resolution versions are available upon request. If you have any Allard brochures not shown here, please let us know!